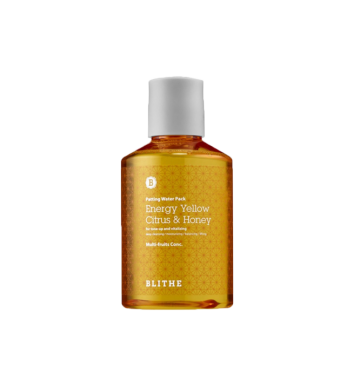 An anti-polluaging serum and moisturizer hybrid, this formula is packed with 63 percent iceplant extract, which provides lasting hydration and nourishment without heaviness. Iceplant extract is combined with botanical extracts to provide skin with featherweight, lasting moisture while protecting against harsh climates and pollution. Formulated into a cooling gel cream, iceplant extract from the Sahara helps to soothe, hydrate, and minimize the appearance of pores. 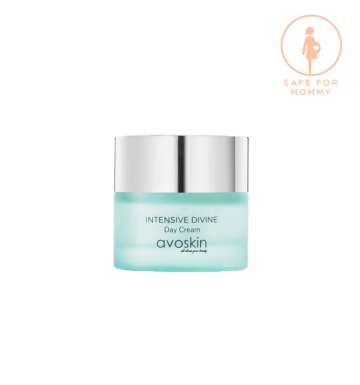 The all-in-one product is designed to condense serum and moisturizer into one step that nourishes and hydrates skin without heaviness. 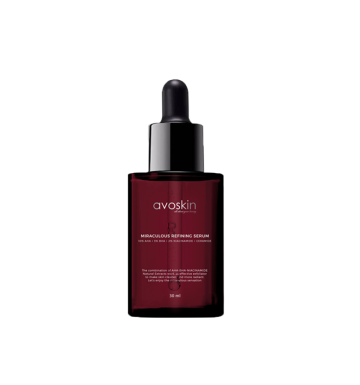 Crystal Iceplant Extract: Provides long-lasting yet lightweight hydration and moisture. Mistletoe Extract: Provides anti-redness properties and is rich in antioxidants. Radish Root Extract: Helps to balance and soothe skin. 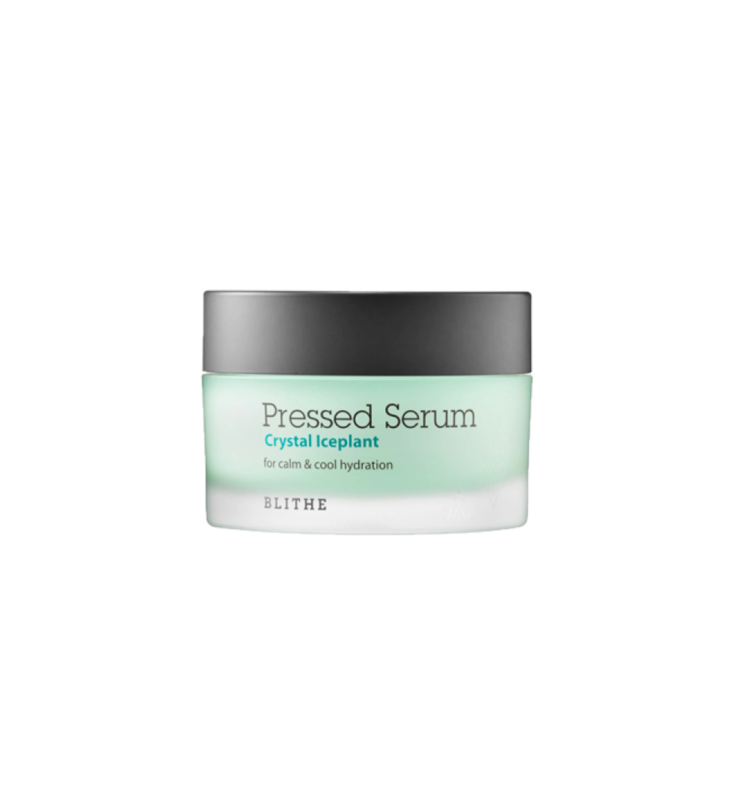 Spread a pea-size amount of Pressed Serum all over the face and neck after cleansing and toning. 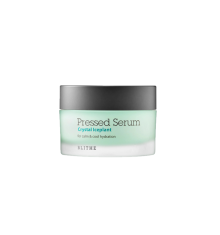 A serum can be used before the Pressed Serum if an extra boost of treatment is desired.